With E3 close approaching, pleasant news may be flowing into the ears and eyes of those looking to purchase Sony's latest consoles. An anonymous tipster has revealed two upcoming price drops displayed for the PlayStation 4 and the PlayStation Vita on Sony's official loyalty rewards program service, "on PlayStation." 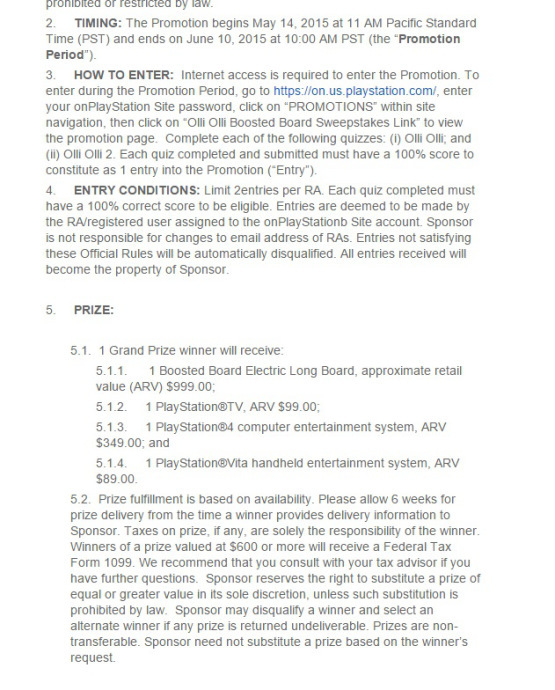 There is a currently running promotion where verified video game retailers' employees are able to enter into a contest to win certain prizes, and among those prizes are PlayStation 4 consoles and PlayStaion Vita consoles. As is listed on the contest's information page, the PlayStation 4's "actual retail value" is listed at $349.00, a modest $50.00 price drop, and the PlayStation Vita is listed at $89.00, an incredibly significant $110.00 price drop. It has been speculated among the PlayStation community that the PlayStation 4 would experience a price drop in the upcoming months, and this document would support that notion. It is certainly not too far from possible that such a drop would occur. 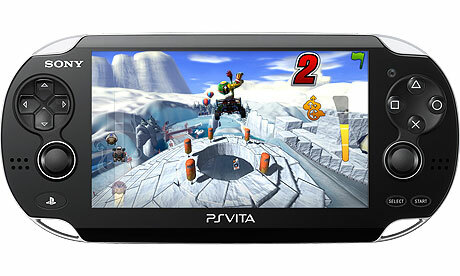 The spotlight shines on the PlayStation Vita with its notable price drop which could indicate one of two reasons: the PS Vita consoles being distributed for the contest are older models, or Sony is actually trying to empty out their inventory of the PS Vita console in preparation for official discontinuation of the console. It's very typical for consoles to experience such price drops when a manufacturer is attempting to ensure all units are sold after production of the console is ceased. Remember to take this information with a grain of salt. There is no official word from Sony concerning price drops for their consoles. Consumers can surely await some sort of confirmation from Sony during this year's E3.